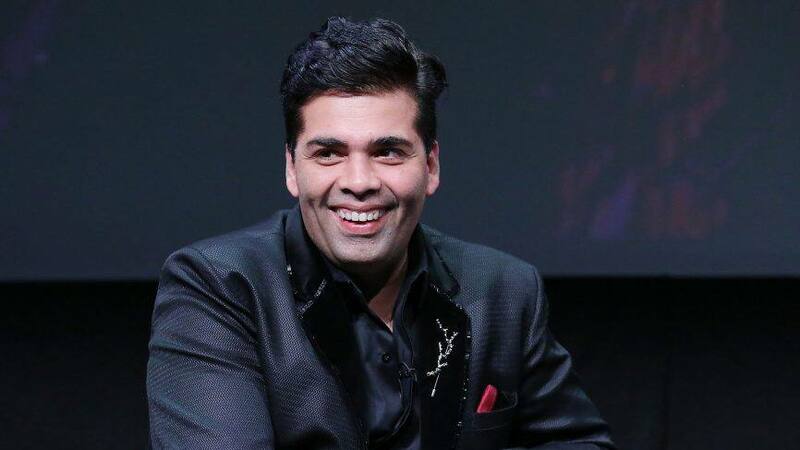 We all know that Karan Johar hosts one of the most controversial shows named “Koffee With Karan”. 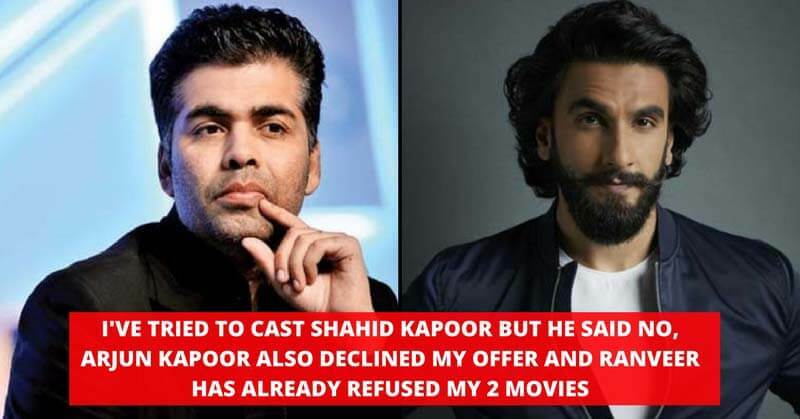 There he plays the mastermind to get the candid answers out of the celebrities. However, this time he was on the receiving end. 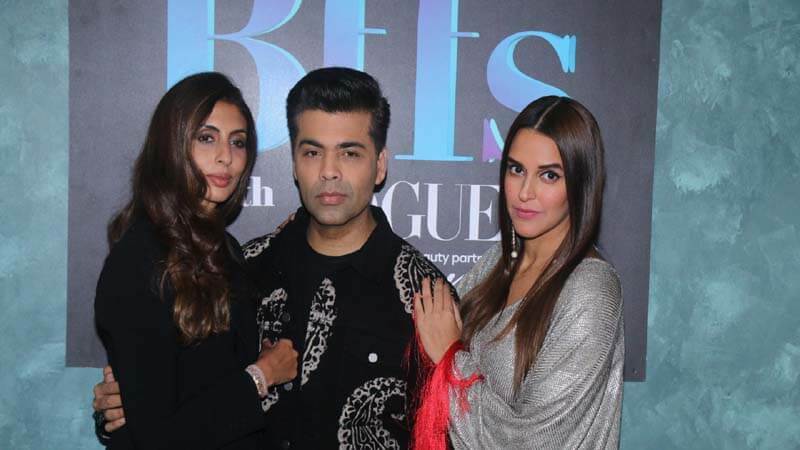 He along with, Shweta Bachchan Nanda was the guest in the first episode of the second season of BFFs With Vogue which is hosted by Neha Dhupia. The show is aired on Saturdays at 8 pm on Colors Infinity. The show was full of entertainments. 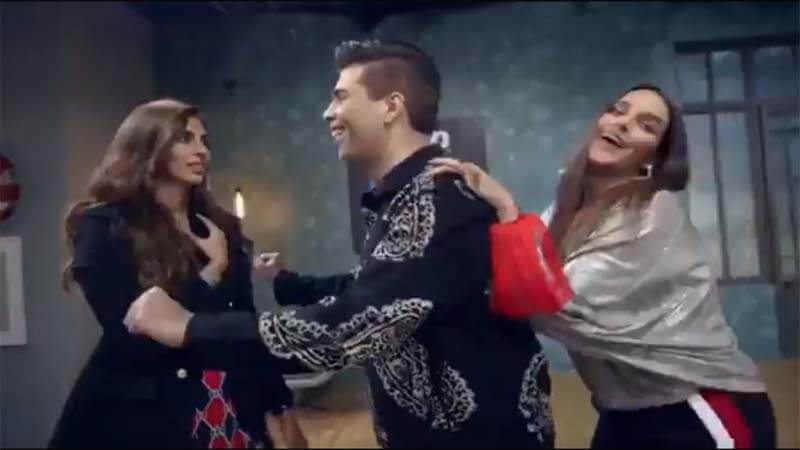 Moreover, it will return next week another dose of it and Alia Bhatt, Mahesh Bhatt, Juhi Chawla and Jackie Shroff are the future guests. Are you excited about the next episode? What is your thought on this episode? Share in the comments. Also, check the complete winner list of 63rd Jio Filmfare awards.